Cryptic Pursuits - Morrisville's own escape rooms - Times Publishing Newspapers, Inc.
What are you waiting for? Come try out all three rooms! You can be an FBI agent and save Philadelphia from an EMP bomb or be a time traveler and rescue your friends from pirates! Their Save Christmas Room runs through January and is designed especially for those who are new to escape rooms and families. Or starting in February, try the baseball room and see if you made it from the minor league up to the Majors! They also host parties and organizational groups. Cryptic Pursuits specializes in corporate teambuilding. Teams work together learning communication, listening, problem solving, and time management, among other skills. You will work one-on-one with their professional consultants. Check the website for different packages or customize your own experience! 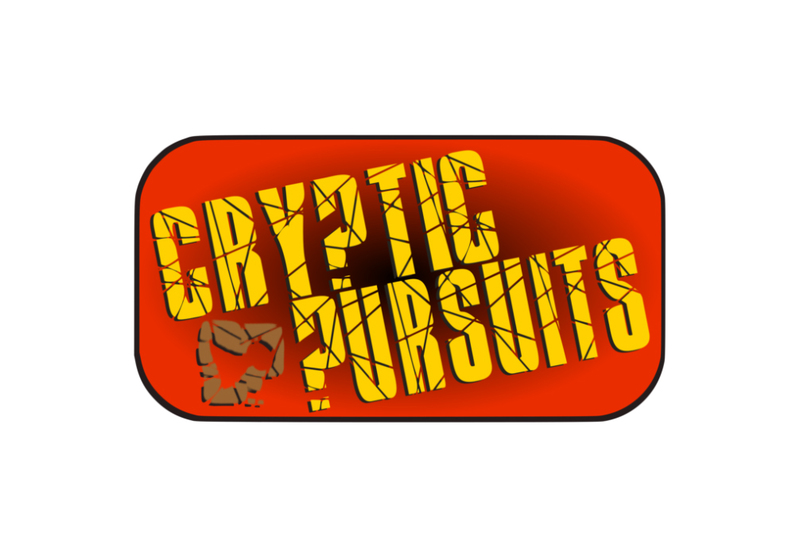 Cryptic Pursuits is totally unique in that all sales go to the Solid Rock Youth Center’s building. So, all ticket proceeds benefit their local non-profit youth center, keeping it open for our youth! Book your tickets now at CrypticPursuits.com or e-mail them at booknow.com!